Check out local plays, an Art Mart, and even a marionette musical! (SPOT.ph) Art enthusiasts have plenty of reasons to celebrate, with new creative hubs opening left and right in the Metro. 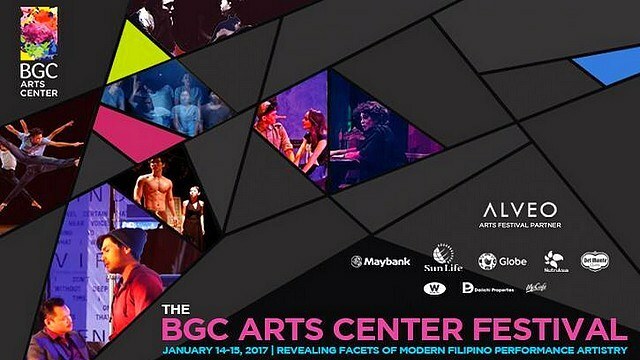 For one thing, you can head over to the new BGC Arts Center on January 14 and 15 and check out the BGC Arts Center Festival. 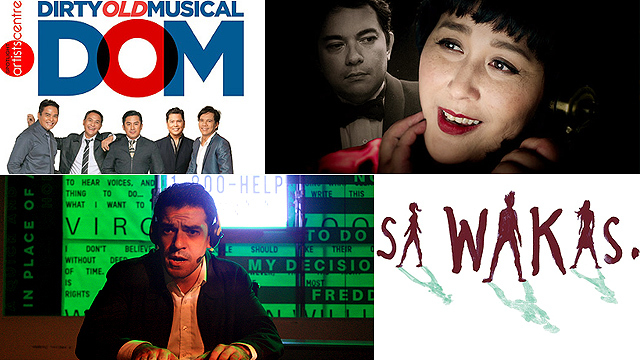 The line-up features a kid-friendly marionette musical, one-act Filipino plays about Martial Law, the staging of Suicide, Incorporated and La Voix Humaine, a dance showcase, and many more must-see performances. 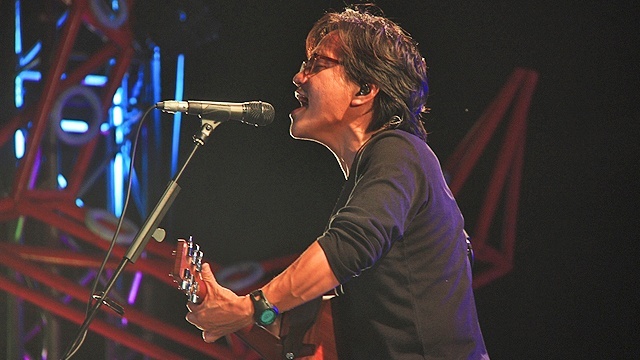 The festival will also host the BGC Art Mart and BGC Impromptu. 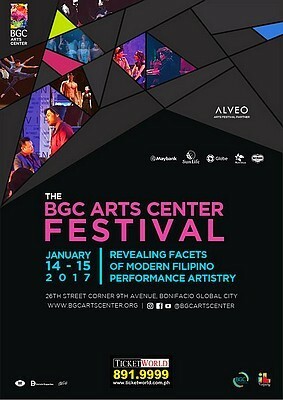 For more information, log on to BGC Arts Center's Facebook page.